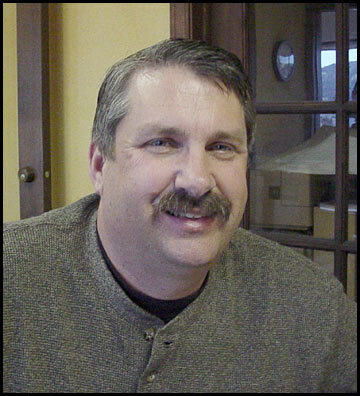 LeDuc & Dexter recently unveiled their new Hydronic Department headed by Tom Schefer. Schefer had been in business for himself in a four generation, 58-year-old company specializing in boilers and Hydronic. Coming to LeDuc & Dexter along with Schefer is his wife, Laurie, and son, Brad. 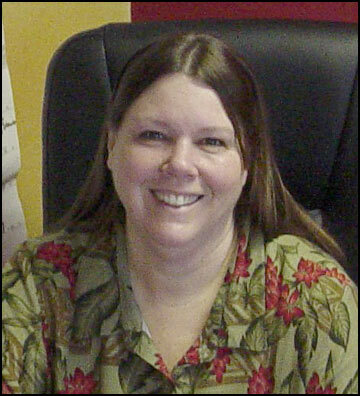 Laurie operates in an administrative capacity within the Hydronic Department focusing on schedules and assisting with project management. Brad is working in the field for the Hydronic Department. Unlike many trends in business in the U.S., the western states including California are somewhat behind in the emergence of radiant heating in homes. In France, for example, half of the new homes being built have radiant heating in their floors. In the eastern region of the U.S. many homes are built with radiant snow melting systems in their roofs and this has led to more homes in those colder climates being built with radiant heating in their floors. With energy concerns always looming in California residential radiant heating could be a consideration in the near future for track homes. LeDuc & Dexter has once again moved progressively ahead by offering a new service to its customers. Radiant Hydronic heating and cooling is a fairly new trend in wineries and custom homes in California. For everyone else – it could be the next big thing.